PCM Leasing Corp. offers Hitachi storage solutions. Shop online for Hitachi storage racks, Hitachi controller boards, Hitachi drives, Hitachi cache memory, and Hitachi batteries. Thousands of storage features! Use this link to Hitachi Storage Inventory. 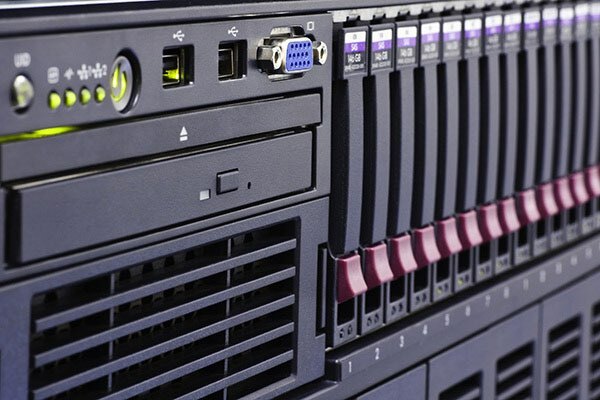 PCM Leasing Corp. offers HP storage solutions. Shop online for HP storage racks, HP controller boards, HP drives, HP cache memory, and HP batteries. Thousands of available storage features. 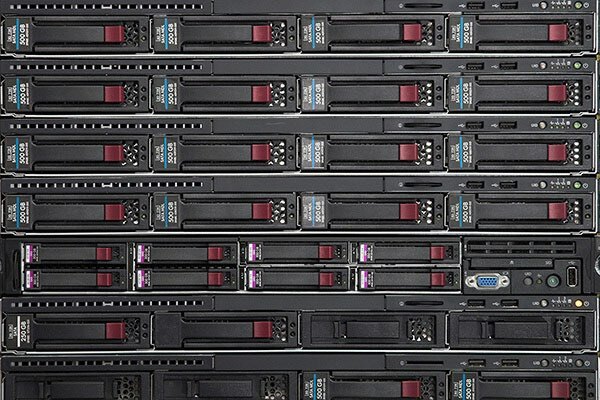 Use this link to view available HP Storage Inventory. PCM Leasing Corp. offers Oracle-Sun storage solutions. Shop online for Oracle-Sun storage racks, Oracle-Sun controller boards, Oracle-Sun drives, Oracle-Sun cache memory, and Oracle-Sun batteries. Use this link to view Oracle-Sun Storage Inventory. Purchase or lease new, used, and refurbished Hitachi Storage. Hitachi manufactures world-class storage system solutions. Millions of businesses worldwide are currently utilizing Hitachi storage. Hitachi storage includes Hitachi controllers, Hitachi drives, Hitachi cache memory, and Hitachi batteries. Hitachi storage has proven reliable and enduring. PCM Leasing Corp. (PCM) was founded by Harry Zecy in 1989.¬† PCM is an authorized reseller of Hitachi storage. PCM specializes in cost-effective acquisition and sale of used or refurbished Hitachi storage. Each sale of used or refurbished Hitachi storage are guaranteed original OEM parts. The inclusion of used and refurbished OEM parts are widely popular worldwide. 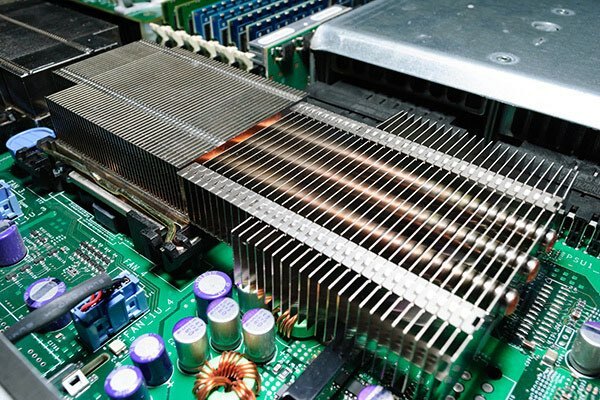 Utilizing used or refurbished Hitachi storage is a matter of customer preference. Tens of thousands of business owners prefer not to buy a brand new Hitachi storage system this year. Many businesses desire to upgrade, refurbish, and maintain used or refurbished Hitachi storage for several more years.¬†PCM is a competent source of expertise and guidance involving Hitachi storage solutions since 1989. Highly-rated customer service begins with a candid and transparent sales presentation.